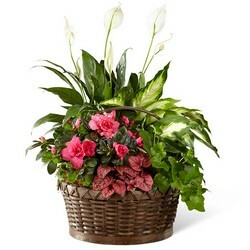 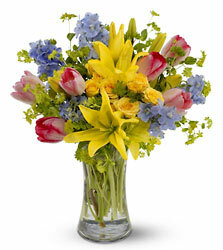 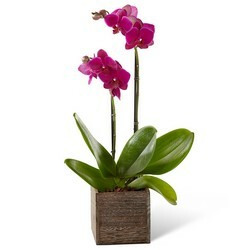 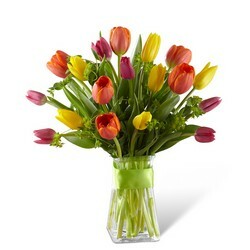 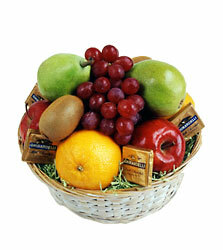 Flowers for Administrative Professionals Week? 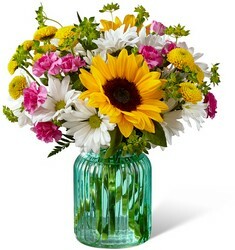 Secretary's Day? 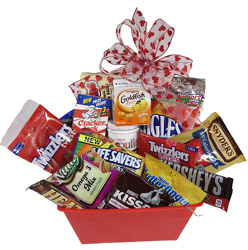 Thanks for All you Do Week? 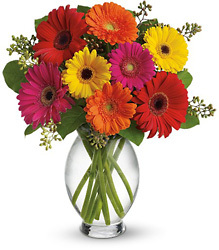 Whatever you call it, Administrative Professionals Week, Secretary's Week or Administrative Assistant's Day, don't forget to show your appreciation for their hard work by sending them a delightful flower arrangement. 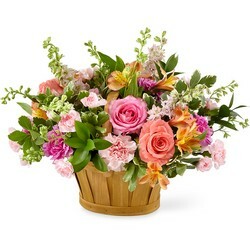 Parkway Florist has just the right flower bouquet to show your gratitude!